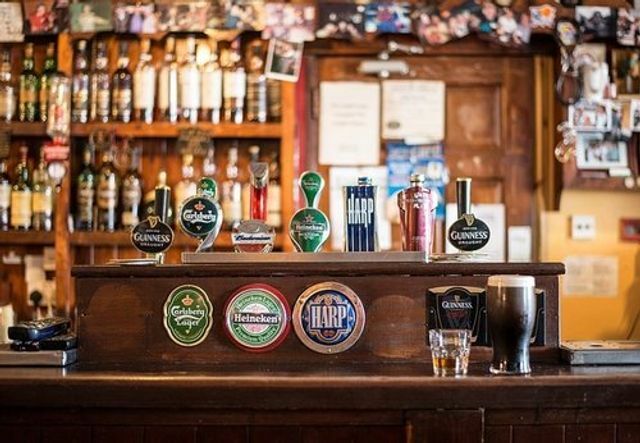 11,000 closures but stable turnover: has diversification been the answer for pubs? The ONS Economies of Ale report released today gave tales of woe (11,000 closures in 10 years) and odes to joy (increased employee engagement) for the pub trade. The middle ground is that once adjusted for a decade of inflation suppressed by quantitative easing, the sector’s turnover remains stable. The report concludes that the pub-going population have migrated to larger outlets in urban areas. What the report does not touch on is the operational adjustments and diversification of offering from the trade to appeal to a wider consumer base of "coffeehouse commuters", "light bite lunchers" and those looking for the destination experience. Whilst Disraeli decried "damned statistics", surely the economists could look beyond the numbers and recognise the changes the sector has made to keep on an even keel? Interesting @ONS article on UK pub closures. Brexit: it just isn't frustrating enough. Has retail's no-throw allowed leisure to hit the bulls-eye? Is a spike in "stymie ACVs" on the horizon?